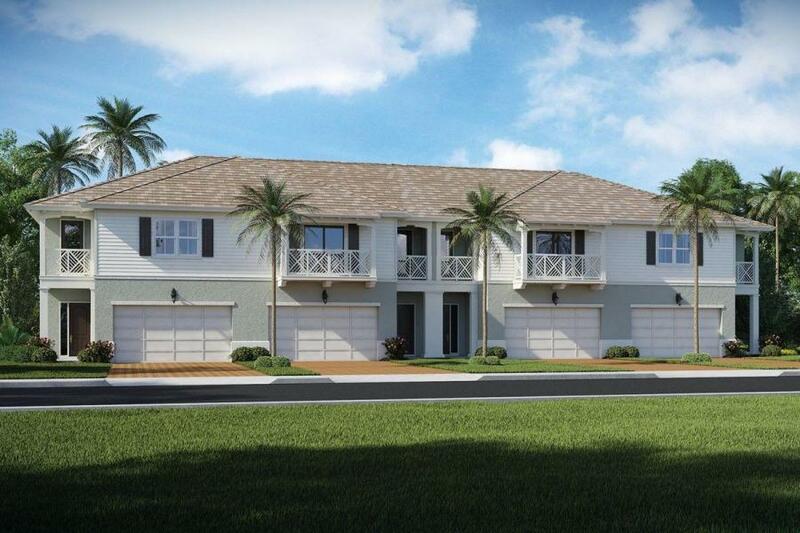 Hampton Cove in a gated community of townhomes in Juno Beach Florida. Just minutes for the Atlantic Ocean and it's white sandy beaches. This tropical paradise is affordable and luxurious with all the features of a brand new home.